The Un-Official Blog of Romance Author Maddie James: Catch 'em while you can -- going off sale soon! Catch 'em while you can -- going off sale soon! LAST DAY ON SALE - GRAB The Perfectly Matched Collection NOW FOR 99 CENTS! LAST WEEK ON SALE! 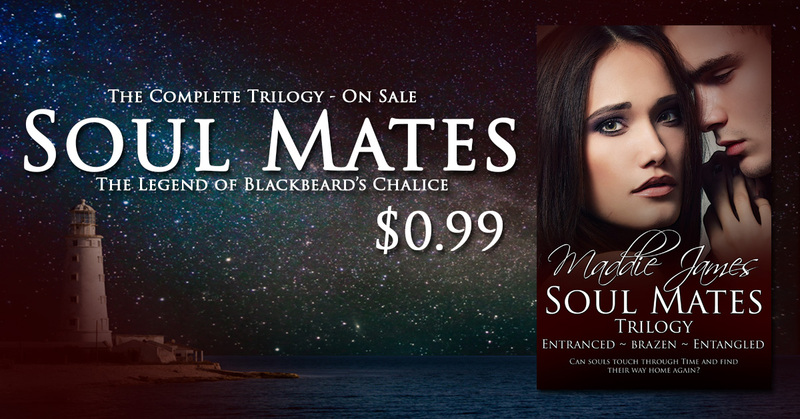 The Complete Soul Mates Trilogy goes off sale March 1. Last chance to get this trilogy at this price, this year. THIS SALE WILL NOT BE REPEATED IN 2016. Today's #FridayFeature with JC Wardon's ZEUS!